I was recently challenged on Facebook to participate in the Ten Books challenge, but partly because I'm rebellious and partly because I'm trying (and failing) to spend less time on FB, I'm posting my ten books here. Also, the FB challenge says not to give any reason or any other information about each book, so again I'm going to be rebellious. 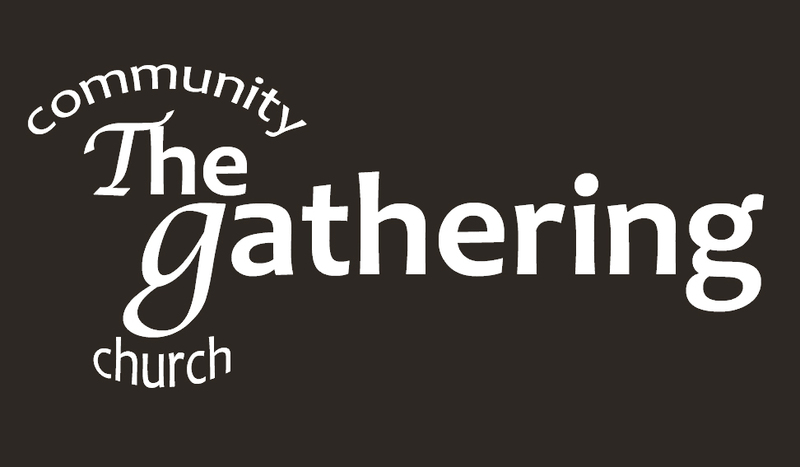 I have to say that having over 700 books in the house has made this very tricky and I have chosen not to include any Christian books, maybe sometime I'll do a Ten Christian Books post. 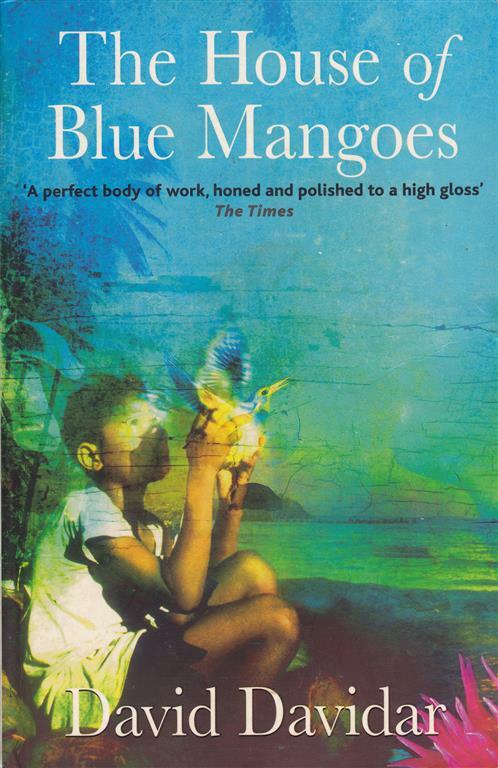 So, having whittled it down to ten books that have had a massive impact on me, it seems only fair to start with the book I've known and loved the longest of these ten. 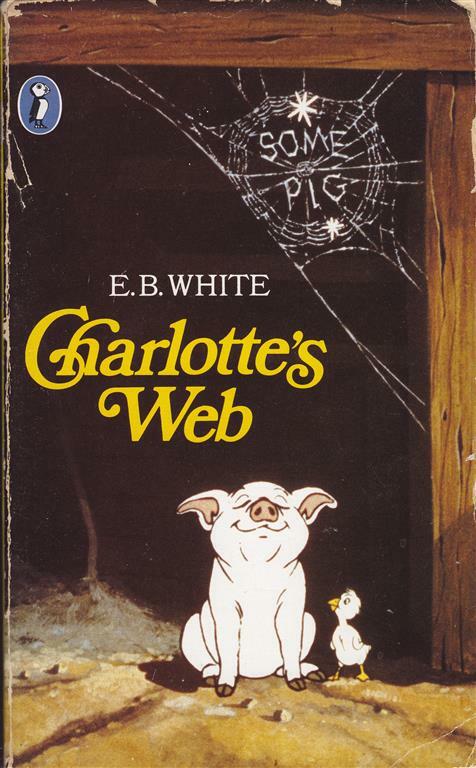 Charlotte's Web was first read to me as a 6 year old and I fell in love with it immediately. I've read it more times than I can recount and loved reading it to both of my sons. I really love this book! When I started going out with Paula I was a bit of an inverted snob and didn't think much of those with a good education, but given that Paula was off to university I needed to change my attitude and as part of that I decided to read some of the classics like Wuthering Heights, Jane Eyre etc, but one really stood out to me and started a love affair with Thomas Hardy's work. 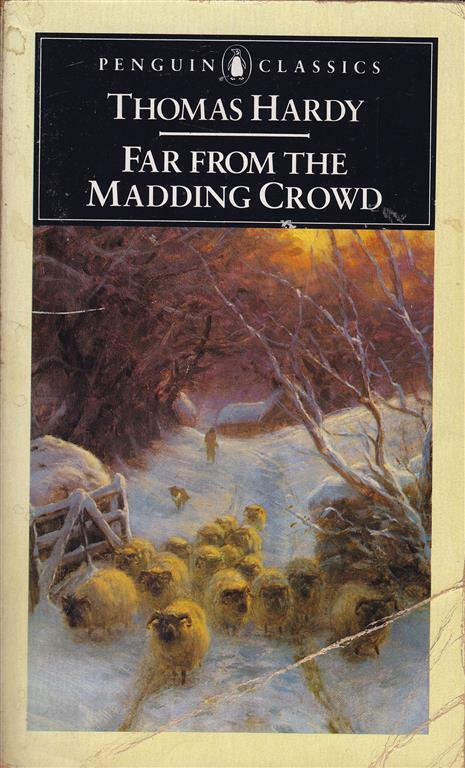 Far From The Madding Crowd remains an all time favourite of mine. I just love his descriptions and his turn of phrase. I was introduced to Pilger's work at university (yes I really did change my attitude) and fell in love with his reporting and writing immediately. 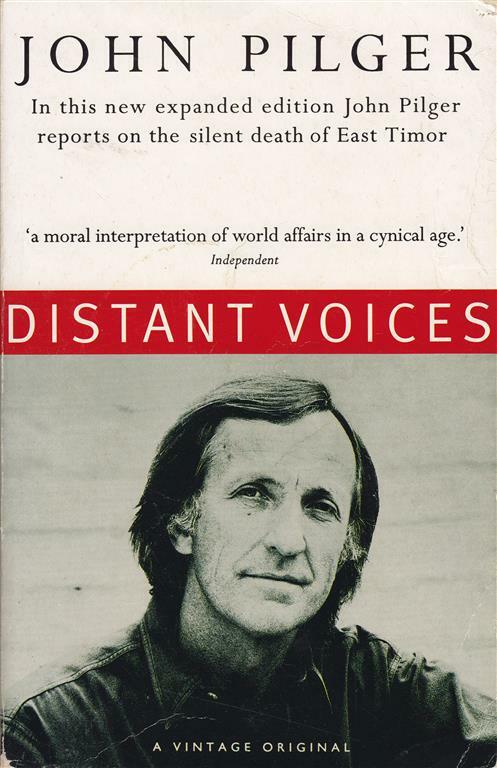 Pilger is often likened to the great jouranlists of the '30s and not without good reason. Here stands a man not afraid to speak the truth. What I like in this book is Pilger's downright honest approach and his integrity in discussing issues that really need to be aired whilst giving voice to lost and marginalised voices. Pilger truly is a reporter like no other in our age. 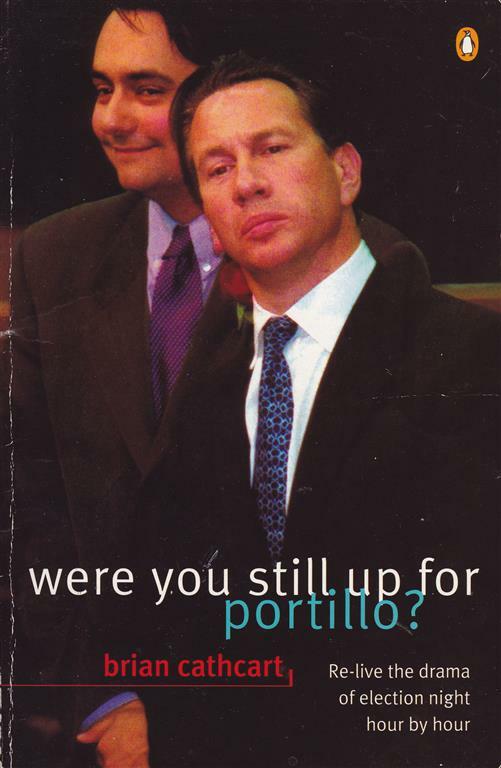 It was a tough choice between this and Hidden Agendas, but I plumped for the book that began my love affair with him. 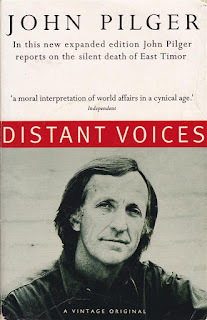 Pilger was a staunch advocate for East Timor and her people long before it became a 'cause célèbre' among the chattering classes, and his chapter on it here is well worth a read. 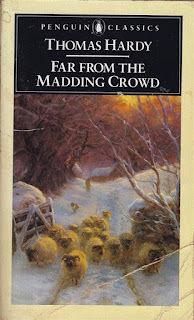 Both of us were fans of William Horwood long before he became popular through his Duncton Chronicles. 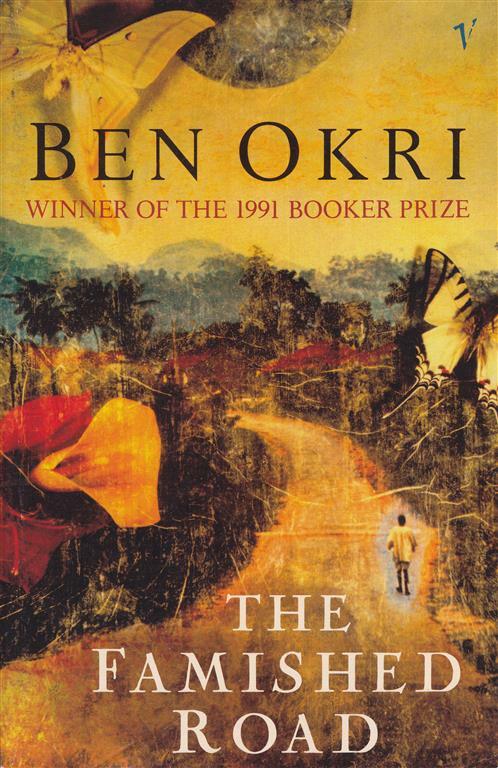 I loved this book from the off and have read it many times, but my fondest memory of it is getting into an argument about it at uni and telling the lecturer he was an idiot. In '94 the BBC dramatised the book, but like most films of books, they missed out too much and missed one key point. The day after it aired we had a discussion in a lecture about it after the lecturer had raved about it. All the other students agreed and I piped up saying it was "Rubbish!". After being roasted for a few minutes, I asked the lecturer if he'd read the book, to which he replied "I didn't know it was a book". He proved my point for me and I told him we could happily revisit the discussion after he had read it. He never did revisit the discussion. I tried reading this shortly after it was published and couldn't be doing with it, all that African mysticism was baffling. Then in '97 we visited Tanzania where we were to serve for a year and suddenly I could place the book in the small town of Magu and the book came to life. I've been a fan of Okri ever since. There are easier Okri works to begin with, but this is his masterpiece, though Infinite Riches comes close. 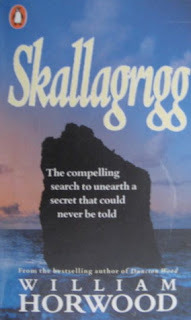 I took this on holiday one year as a bit of light reading but was drawn in by superb storytelling as Davidar has a gift for taking his readers back to the time he is writing about, as well as being able to seamlessly switch between different ages. 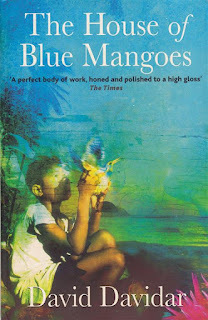 Amitav Ghosh is a similarly skilled storyteller and it was tough to choose between them for this, but I'm guessing fewer people know about David Davidar than Ghosh, so consider this a favour. You're welcome. I've always loved history and WWII is a particular favourite of mine, especially the Holocaust. I really cannot get my head around how men can do such things, or how an entire nation can stand by and allow it to happen. 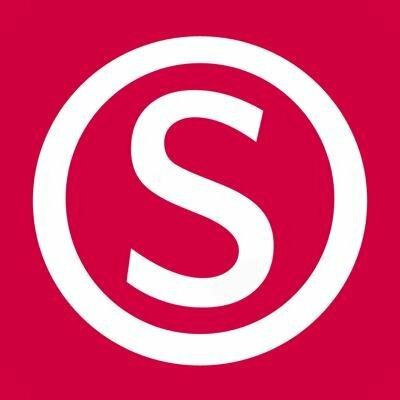 The complicity of the German people is tragic! Thankfully in the midst of the horror, there are a few heroes and Janusz Korczak is one of them. 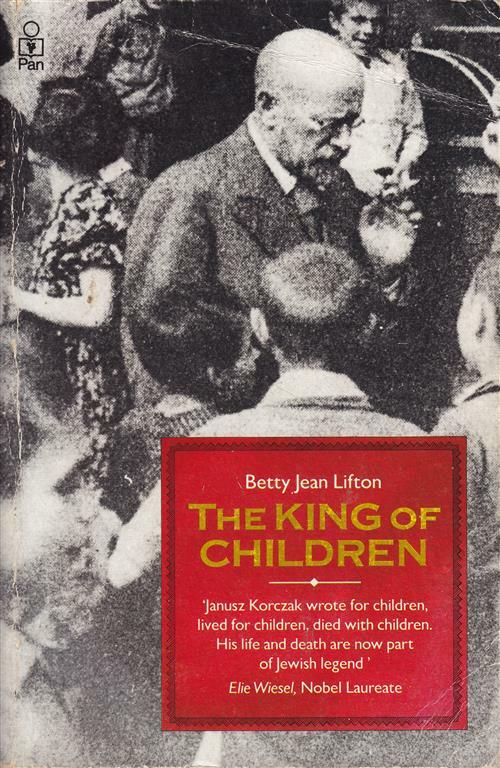 Lifton's writing is superb and she brings Korczak's story to life with grace and dignity. However, to focus solely on that small part of his story is to do his life a disservice. Korczak was a trail blazer for children's rights and advocacy and if you work with chidren or plan to, this is a must read. 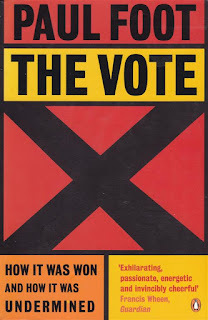 Regarldess of which way you lean politically, if you have any interest in British politics this is essential reading. 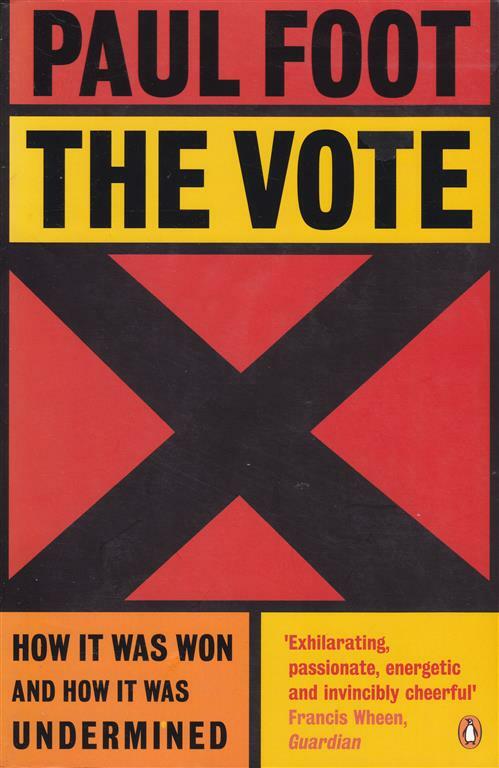 Foot unpacks the democratic roots of the franchise in Britain from its early days as an exclusive pleasure of the landed gentry right through to universal suffrage after WWII, yes it's that recent! He also looks at how successive British governments (of all persuasions) over many years have sought to undermine and erode the franchise. For me this was unputdownable. 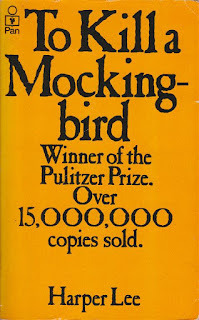 What can you say about To Kill A Mocking Bird? I first read this at school, it's probably one of the few things I really paid attention to at school and I've read it many many times since. I will say this.... I've been saddened lately as people seem to think it's cool to revisit characters from different ages and brand them racists. 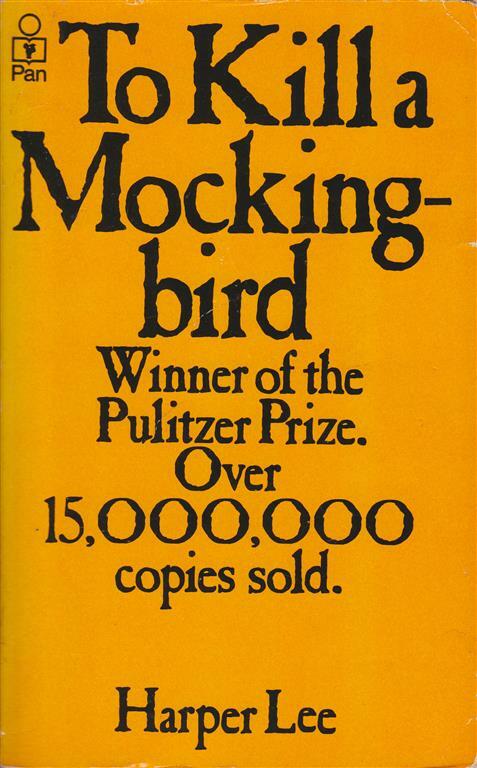 For me Atticus Finch was a man of his time which doesn't necessarily make him a racist, after all if he were, I doubt he would have taken Tom Robinson's case on. Let's leave characters like Finch alone and just enjoy the literature for what it is. You had to be there to understand it. In '97 after many years of longing for an end to the Thatcherite rubbish of our youth, we were truly hopeful for a new dawn. Sadly, ten years later the wheels had pretty much fallen off but it didn't change the memories of hope from that night. 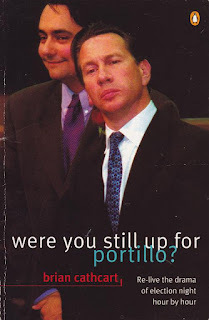 Election night in '97 was brilliant and watching Portillo lose his seat was magical!